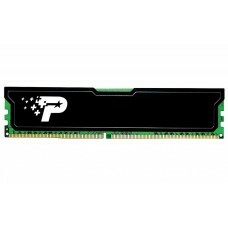 Check out the latest RAM price in Bangladesh with Star Tech. 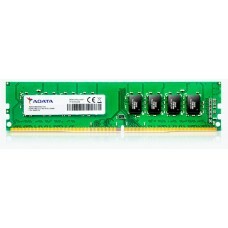 We stock the most exclusive and latest RAM in Bangladesh at the lowest price compared to the local market. 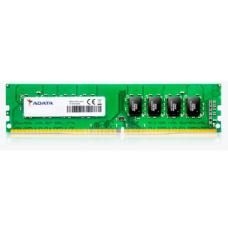 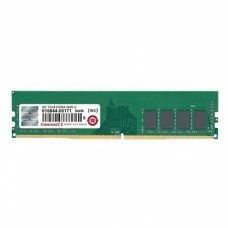 We have RAM of different sizes like 2GB, 4GB and 8GB. 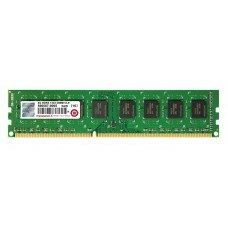 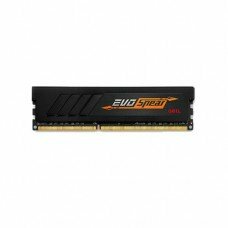 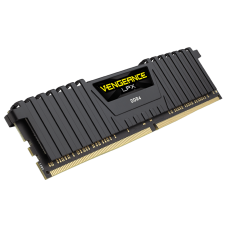 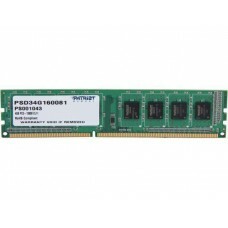 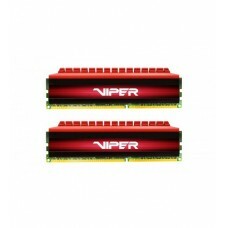 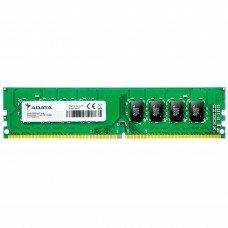 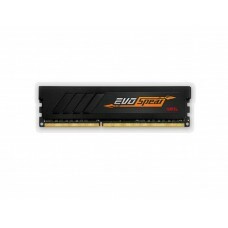 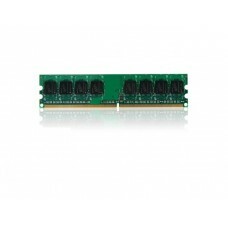 Browse through our RAM range online and check out the price of those online. 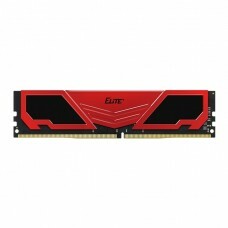 We have RAM of different specification to suit your requirements the best. 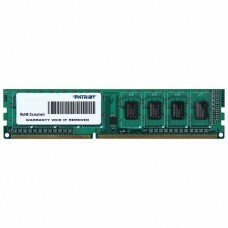 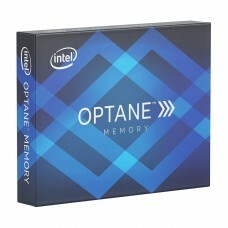 We hold our pride to offer the lowest price on RAM in Bangladesh market. 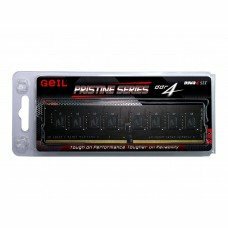 Check out our ranges online at our website or drop by any of our physical store to choose the one that suits your requirements the best.